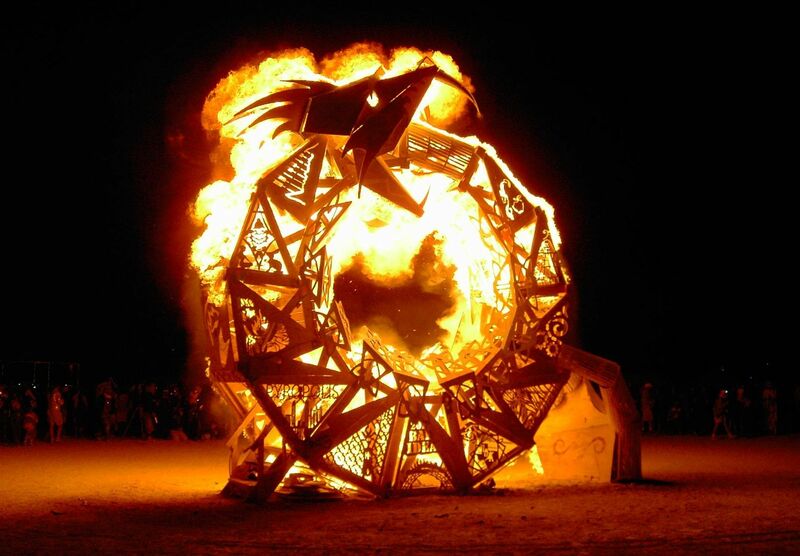 Security revelations in 2014 shattered the myth of Linux impenetrability. 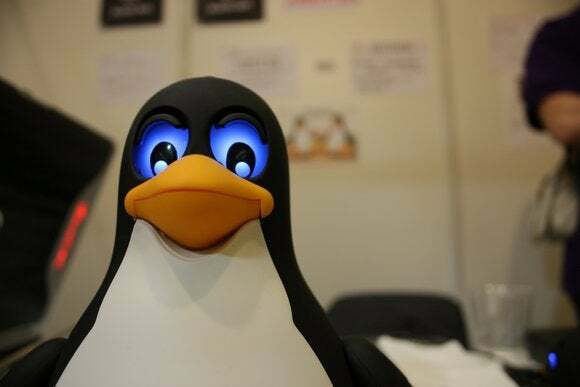 No, the sky isn't falling, and yes, Linux is still inherently more secure than Windows—but this year proved that Linux lovers still need to pay at least some attention to their system’s protection. 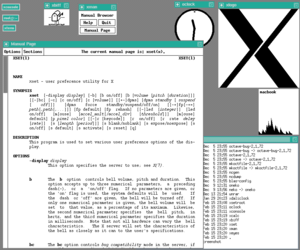 A historical X11/X Window system. 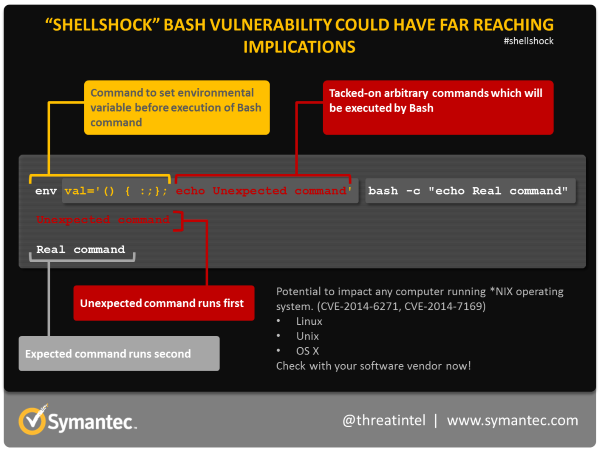 How the Bash shell vulnerability works. The situation was different on Linux desktops and servers, where Bash is used constantly. 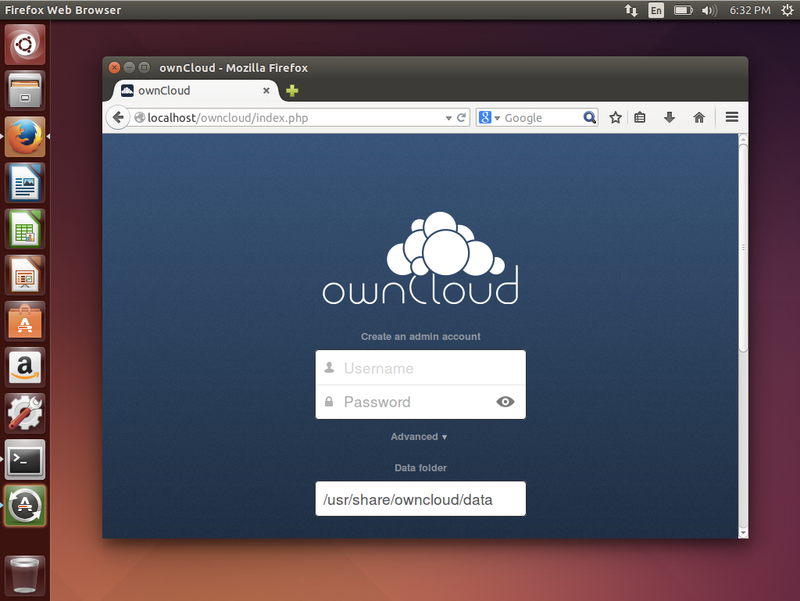 Terrifyingly, every DHCP request your computer makes was run through Bash. So, if you visited a compromised public Wi-Fi hotspot on your Linux laptop and connected to it, the DHCP server could give a response that would force your Linux system to run an arbitrary command—possibly downloading some sort of Trojan. Here’s an easy proof-of-concept attack.